Some things have to be seen from above to be believed. We’ve been flying since 1979, and while other operators have come and gone, we’re still here and proud to be carrying on the legacy of this unique flying experience. Truly one of the Central North Island’s most exhilarating adventures, and on many ‘must do activity’ lists, we know this is something you’ll never forget. 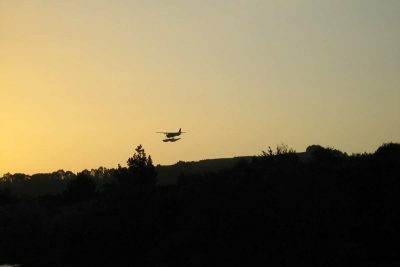 Our experience is much more than your average flightseeing operator. While we run breathtaking scenic flights (Tongariro, Taupo, Bay of Plenty), we are also experts at putting together activity packages. 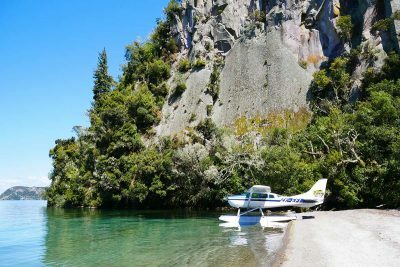 You could, for example, book a fly fishing package such as the Taupo Trifecta or add on an Orakei Korako Hidden Valley Experience and arrive in style in a Cessna float plane. Your friendly pilot will chat about landmarks and points of interest throughout your scenic flight as you take in the vistas. As a member of New Zealand Tourist Flight Operators, Taupo’s Float Plane is dedicated to maximum safety and quality. You can also hire a seaplane for that special occasion, celebration, a lunch on the other side of the lake at Lakeland House or even a surprise marriage proposal! If you’re already engaged you could think about arriving at your wedding on the lake in a float plane (yes – it has been done before!).  Book now, or contact our friendly team.